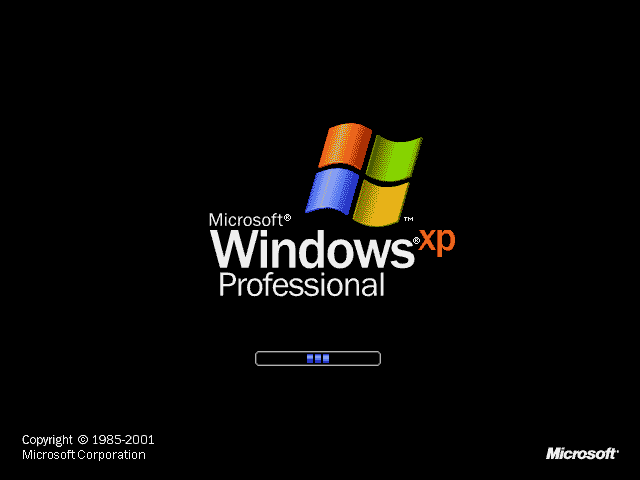 Windows XP You Ruled ! Here is Interesting News Windows XP still most used OS According to New Survey Conducted by One of Leading Organization. Microsoft's Windows XP is still comfortably the most popular operating system after gaining a larger share of the market in January, new stats have shown.Despite Redwood's best efforts to convert users to Windows 7, the decade-old XP OS still had 47.19 per cent of all PC and Mac users in January, up from 46.5 per cent in December.Windows 7, which had sold over 400 million licenses as of last summer making it the fastest-selling operating system ever, has 36.4 per cent of the market, according to figures from NetApplications. With the next generation Windows 8 OS set to go public this year, it seems unlikely that Windows 7 will be able to overhaul XP before that transition takes place. No support for XP beyond 2014Microsoft is still attempting to convince businesses and home users to upgrade to Windows 7 before Windows 8 arrives, with the company dropping support for XP in just two years time. Over 8 per cent of personal computer users are still on Windows Vista and, as bad as Vista proved to be, it still has a bigger market share than Apple's Mac OS X. The Macintosh software has 6.39 per cent of all users, which is actually up an entire percentage point from one year ago.